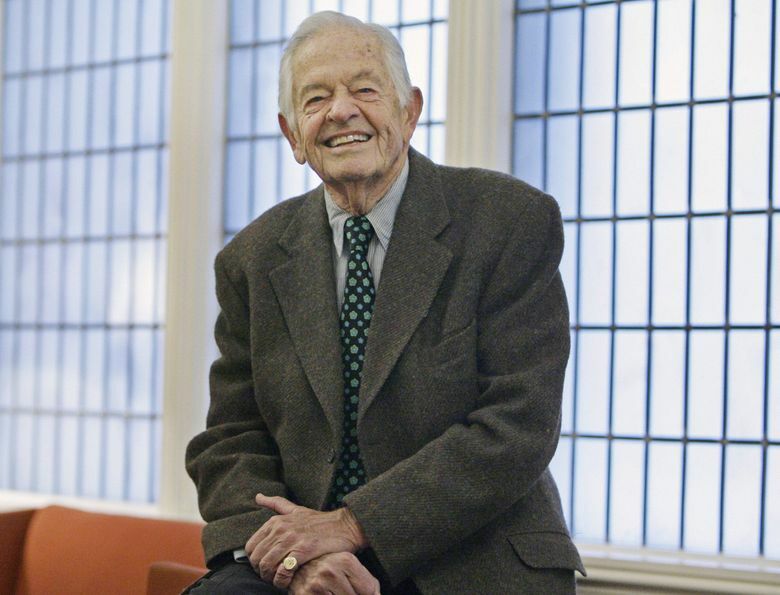 T. Berry Brazelton, a pediatrician whose best-selling guides to child-rearing soothed generations of parents, assuring them that they need not seek perfection and that the answers to many of their questions lay before them in their children’s behavior, died Tuesday, March 13, at his home in Barnstable, Massachusetts. He was 99. Brazelton — who described Spock as his “hero” and who counted Spock’s grandchildren among his patients — picked up where the older physician left off. In books such as “Infants and Mothers” (1969), in his hit “Touchpoints” book series, in commentaries published in Redbook and Family Circle, and on the Emmy Award-winning television show “What Every Baby Knows,” Brazelton genially coached parents to see their children’s abilities as well as their own. Brazelton was known particularly for a series of books, beginning in 1992, on developmental milestones that he dubbed “touchpoints” — moments when children are on the cusp of a great leap, such as learning to walk, and tend to regress by crying, refusing food or otherwise acting out. By anticipating and understanding touchpoints, he hoped, parents might be better prepared to confront them — and to celebrate the accomplishments that follow. On the contentious (and often messy) matter of potty training, he advocated what he described as a “child-oriented approach,” saying that parents should allow their youngsters to shed the diaper when they showed signs of readiness, rather than working from a pre-established timetable. It was a controversial position, opposed by more-conservative parenting experts who lamented permissiveness in parenting. John Rosemond, a child psychologist, advocated what he described as the “naked and $75” method. (The label has resisted inflation.) Parents who employ it keep their child unclothed and within easy reach of a portable potty during training — and set aside $75 to shampoo the carpet. Brazelton said that he “hated” his younger brother because his mother gave him so much attention. He felt closest to his grandmother, who allowed him to look after his many cousins — the experience that he credited with sparking his interest in becoming a pediatrician.